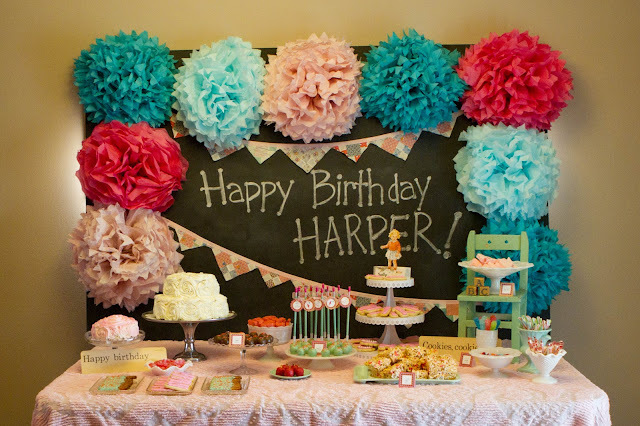 I am so sorry about the teeeeny tiny linky party from last week! It will be better tomorrow! Hopefully you were still able to see some of the cuteness! First up we have this ahhhmazing birthday party over at Sweet Cheeks Tasty Treats-all school house themed and all for one very cute little one year old! 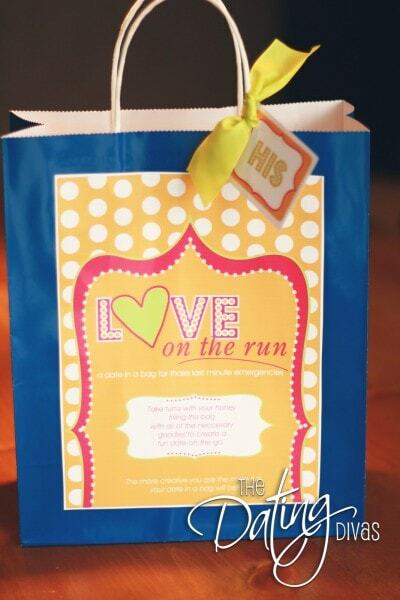 You MUST click over to see the details that went into the decorations, food and fun for this party! LOVE this gathered pocket jacket over at Me Sew Crazy, oh her little girl looks soooo cute in it! Is it wrong to want one in my size? I didn't think so! I so want to make some coordinating clothes like these over at Scattered Thoughts-Adorable dress/shirt for her daughter and some great shorts for her boy-click over to see the cute pics of her kids in them! The Dating Diva's is one of my favorite sites-in fact it is bookmarked in my toolbar-because they always have fantastic ideas on dating your spouse. This is one of my favorite ideas yet. Check it out over there! 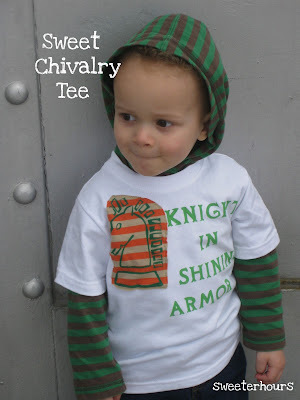 This Sweet Chivalry Tee from Sweeter Hours is sooo cute! The little boy in it-adorable! So cute-all of you! If you were featured, feel free to shout it from the rooftops...or just grab a button HERE. Very, very cute! I love the colors !